Bob Wade is a pioneer from New Zealand who went to Europe to play as a professional chess player. His numerous successed included winning the British Championship twice and drawing with legendary World Champion Bobby Fischer. 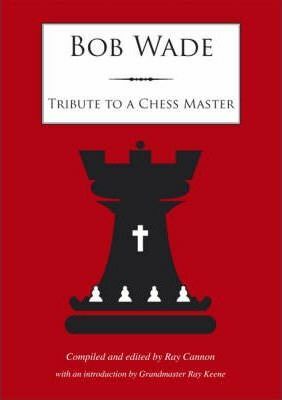 Bob Wade OBE was known as the gentleman of chess and never forgot his roots in Dunedin where he was born in 1921.